"Be as unyielding as the ocean waves and your enemies shall fall." 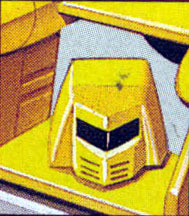 Displays a zest for his job unmatched by fellow Autobots. Loves the ocean and its creatures. Unhappy when he returns to land and reverts to robot form. Loves the thrill of naval battle. Can go 120 knots, 4000 mile range. 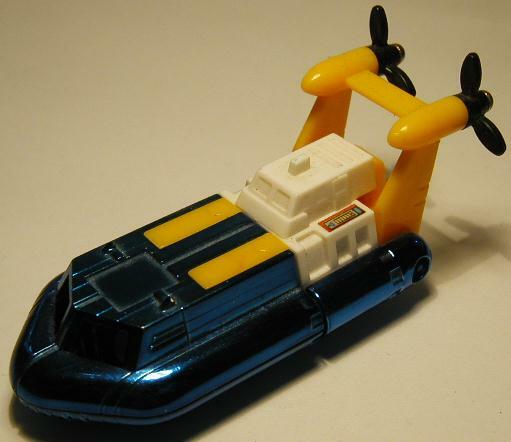 Has sonar, radar, and underwater surface-to-air lasers, also used in robot Mode. Wheels allow limited land travel. Not too strong or mobile as robot. Some versions of this figure featured chrome that tinted more heavily towards purple than blue.